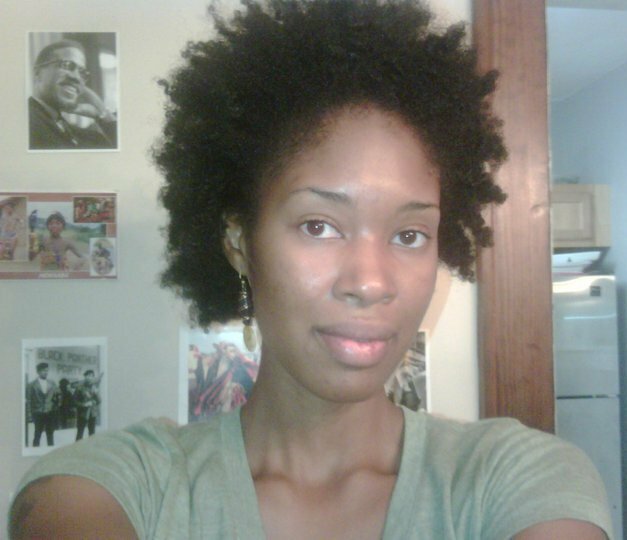 Nzingha Byrd is a radical doula, childbirth educator, and lactation consultant located in the Cincinnati, OH area. Nzingha has been teaching the benefits of natural childbirth and breast feeding for over 8 years with a strong concentration in women of color and teen mother communities. Nzingha has partnered with many organizations to provide services and has attended countless births, in homes and hospitals. Feel free to contact Nzingha at sweetsistahsplash@yahoo.com, on Facebook, or by phone at 513.332.1575. I began teaching pregnancy, childbirth, and parenting education and enrichment to teen parents at the same time I discovered I was pregnant with my first child. Spending over 40 hours a week talking to and educating first time moms was of great benefit to myself. The more I learned and shared, the more I embraced pregnancy and having the birthing experience of my dreams. It became my passion to support other women in having the birthing experience that they envisioned as well. I identify with the term Radical Doula because birthing babies outside of the modern day Western society norm is radical. In this day in age it is radical, rebellious, even revolutionary for women to question birthing practices, to assert their personal wants and desires, to birth with out medication or within ones home. These things are radical but even more importantly – these things are empowering. I am called to be that support to empower women through their pregnancy, labor and delivery process in any way that I can. I believe that Birthing should be left out of politics. I do not see it as a political debate or medical condition (of course there are special circumstances) but I believe that the body knows everything it needs to bring forth life. It is a natural thing. I think that it is a doulas job to prepare the mind for the birthing experience. My favorite part of being a doula is the childbirth education and preparation. I believe in this case knowledge is power and the more a mother knows, the less fear she has and the more determination she has to advocate for her self and her baby. I would change the accessibility to Great Care for all women, that all women deserve and should be afforded regardless of race or income. That is not the case in particular communities and with particular populations. I believe all women should be treated with respect and supported in birthing the way of their choice. The support should not only come from doctors but the hospital and their policies, insurance companies, so forth and so on.